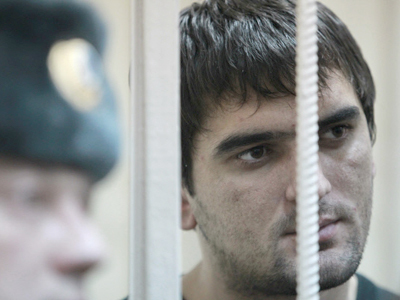 A Russian businessman who killed three intruders to defend his family has been cleared of murder charges. He had previously faced a life sentence, which had caused public uproar, with people calling on authorities to keep their hands off “the hero”. Now Gegham Sargsyan “is not considered by the investigators as a suspect in a criminal case,” Russia’s Investigative Committee says. Sargsyan will only figure as a witness and a victim. On Saturday, four armed men broke into Sargsyan`s house in Russia’s Tula Region while his family was gathered in the living room to watch TV. They began beating the businessman threatening the women and children with a gun and a knife. “Several men broke into my house and began beating me. I could not understand what was going on, they did not say anything. Then they demanded money. 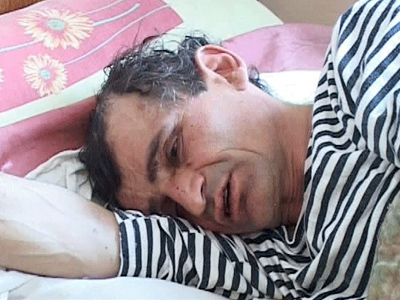 We gave them everything we had – money, gold, but the beating did not stop,” Sargsyan told Komsomolskaya Pravda. The robbers beat up the women and children present; threatening to kill everyone in the house. 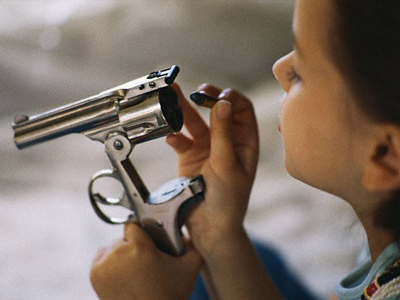 At some point they even held a pistol to the head of a seven-month old baby. Sargsyan says he heard one of the attackers saying “It`s time to finish the women” in Georgian, and that is when he managed to break free. Sargsyan rushed to the kitchen, and was chased by the attackers. To his advantage the lights in the kitchen were off and he could get a kitchen knife before the assailants got him. In a reckless attack he stubbed three of the robbers; all of them died before the doctors arrived. The fourth managed to escape and now is wanted by the authorities. 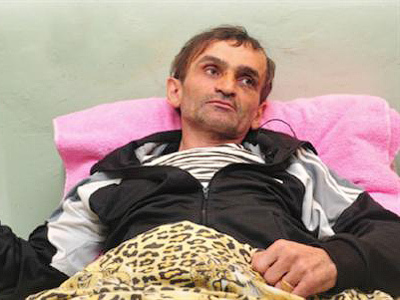 Sargsyan himself was badly beaten and was hospitalized immediately. 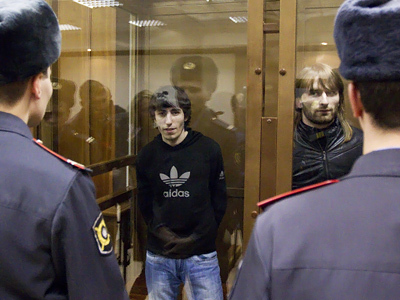 The case drew public attention on Monday when Russian prosecutors opened a case into the incident citing “the murder of two or more people.” The move stirred up Russian society, with many fearing that Sargsyan may be put in jail for a triple murder.